Citrus County — Members of the Citrus County Sheriff’s Office were devastated after they were notified on Saturday, July 4, that Deputy Roy West had been discovered deceased in a hotel room just outside of Citrus County. According to reports, West, 50, took his own life. Deputy West joined the Sheriff’s Office in December of 2003. Following three years on road patrol, he became a traffic deputy in 2006. He also served on the Honor Guard for several years. Deputy West became a bailiff in the Judicial Services division in May of 2012. The CCSO said he was extremely knowledgeable about state statutes, spent a great deal of time serving in the community, and often spoke to community groups and children. 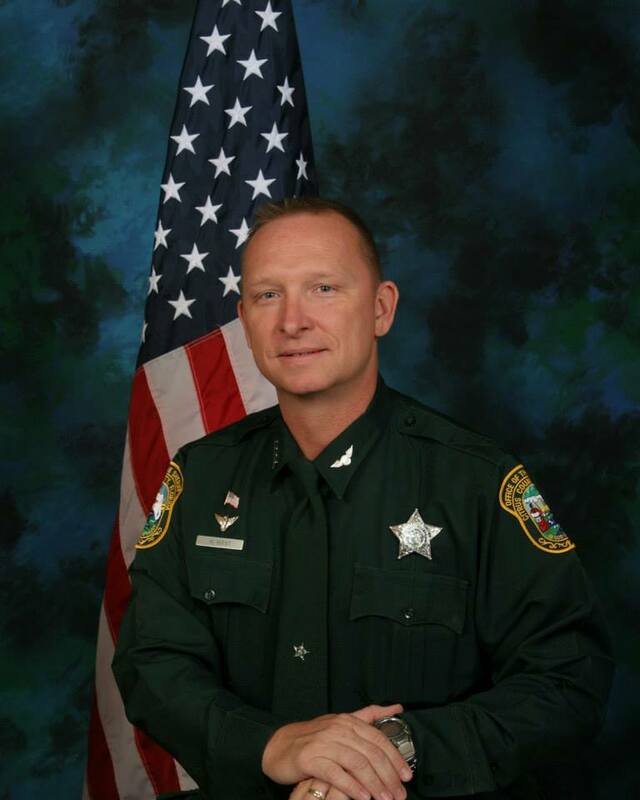 “The Sheriff’s Office is deeply saddened by the loss of Dep. West, who was a valued team member and a highly experienced deputy. The agency is focused on trying to help his family members and assist those in the agency who are impacted by this sudden loss,” the sheriff’s office said in a statement. Ocala Post did not attempt to reach out to the family during this tragic time.